PONTYPOOL, South Wales, 1st June 2018 - Pontypool RFC is pleased to announce the permanent return of the club’s original crest, marking the beginning of a season-long celebration of the club’s 150th anniversary. Pooler’s original crest can be traced back to 1901 following the merger of ‘Pontymoile Whitestars’ and ‘Pontypool Thursdays’ in a special meeting held at Pontypool Town Hall, which resulted in the club being renamed Pontypool RFC. 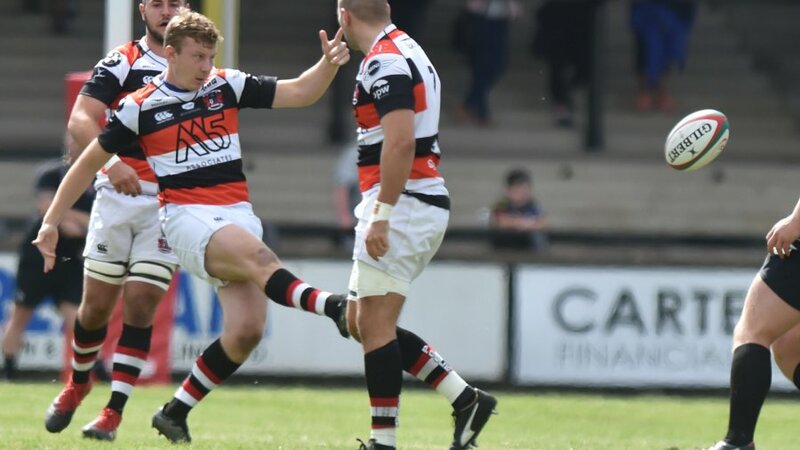 It wasn’t until 1983 that the crest would make its first appearance on Pooler’s world famous red, white and black-hooped shirt, a year now synonymous with the club’s superb National Cup final triumph over Swansea RFC at the National Stadium. 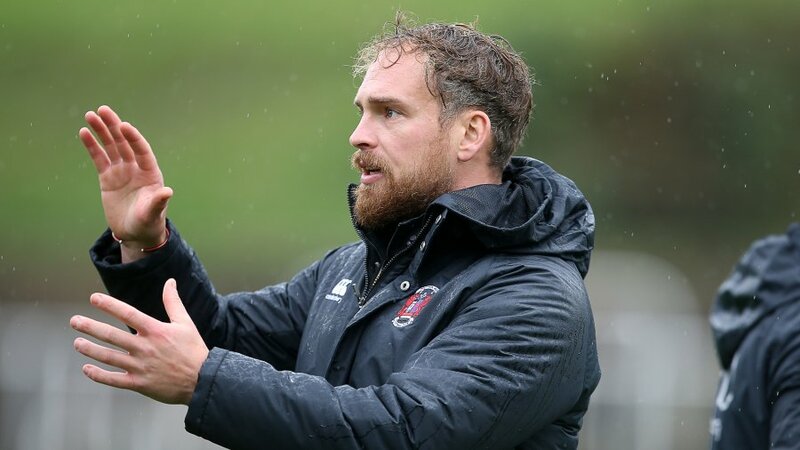 This historical relic was later replaced by the outgoing crest in 1991, but when the first whistle sounds on Pooler’s pivotal 2018-2019 National Championship campaign in September, the club’s ‘Invincibles’ squad will proudly display the original crest and carry 150 years’ worth of memories with them throughout the club’s quest to seal a return to the Principality Premiership. Perhaps nobody appreciates the history associated with the original crest more than Pontypool RFC’s president, Graham Price. Throughout an association with the club that spans over five decades, Price gathered worldwide acclaim as a member of the famous ‘Pontypool Front Row’ and cemented his place as the club’s highest ever capped Wales international and British and Irish Lion, with 41 and 12 appearances respectively. Upon making an emotional reunion with the crest that was emblazoned on his jersey when Pooler welcomed the New Zealand national team to Pontypool Park in 1989, Price said: “I am delighted that the club has chosen to reintroduce the original crest and I consider it to be the perfect way to honour such an incredible milestone in the club’s history. “I have so many fond memories of representing the club all those years ago and the original crest was very much a symbol of the success we enjoyed throughout the eighties. “The original crest was present for so many memorable occasions, but the two that stand out as the most significant was our National Cup victory against Swansea in 1983 and when we hosted the ‘All Blacks’ at Pontypool Park in 1989. The whole town literally turned out for the occasion that day and it was a real demonstration of the pride people felt towards Pontypool. “I know that our diehard supporters who followed the club during this proud era will be particularly thrilled to see the original crest make its rightful return after all these years. 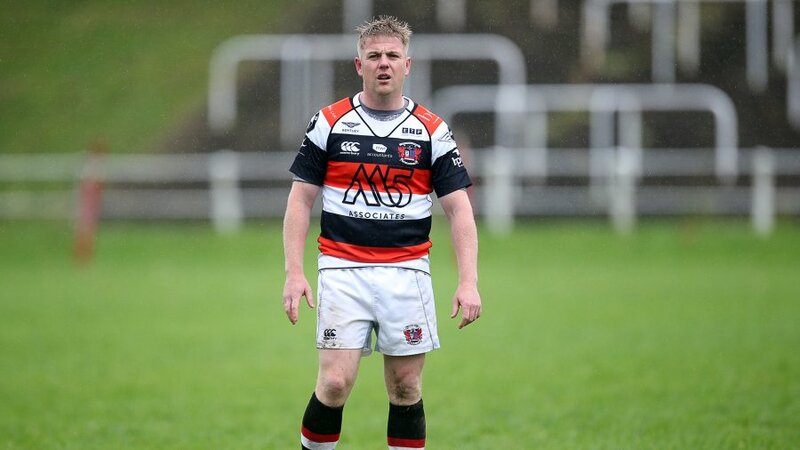 Pooler’s rugby journey began in 1868, when the club originally known as Pontypool FC was formed. Just thirteen years later, the club etched its place in Welsh rugby folklore by joining ten other clubs at the Castle Hotel in Neath to form the Welsh Rugby Union. In the ensuing years, the club has enjoyed remarkable success, en route to amassing an incredible forty-three major titles that includes; ten Welsh Club titles - eight Welsh Merit Table titles - seven Sunday Telegraph Welsh Merit Table titles - seven Monmouthshire League titles - four Daily Mail Pennant Anglo-Welsh titles - three Sunday Telegraph Anglo-Welsh Merit Table titles - three Godfrey Jones Cup titles - one Challenge Cup title - one National League Division One title - one National League Division One East title and one Ben Francis Cup title. 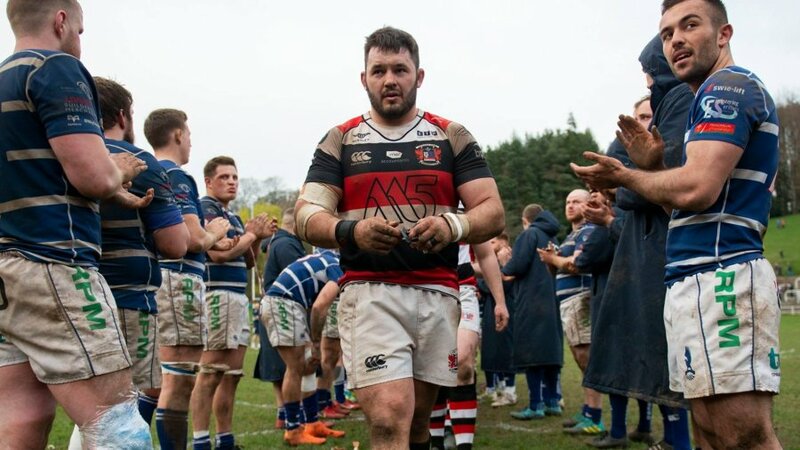 Most recently, Pooler added two successive National Championship titles to the trophy cabinet and in April, completed a run of twenty-two straight victories to become the first club in National Championship history to record an unbeaten league campaign. 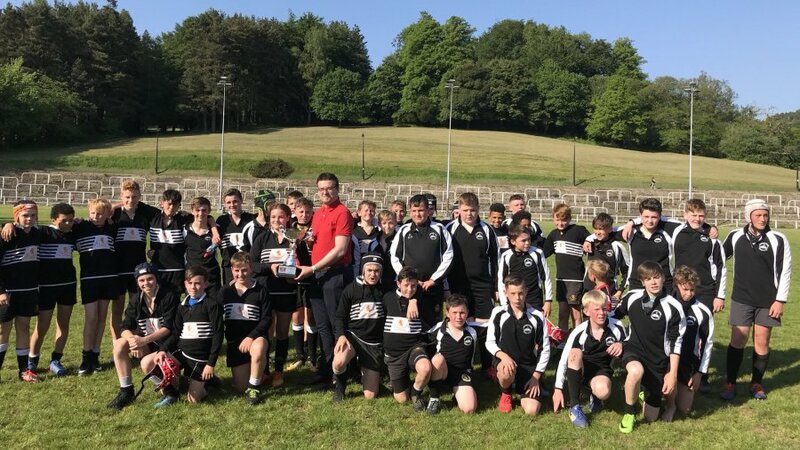 “We are so incredibly proud of our history here at Pooler and as the club’s 150th anniversary drew ever-closer, we felt there was no better way to pay homage to the past than to bring back a true icon of Pontypool rugby,” said Pontypool RFC chief executive officer, Ben Jeffreys. 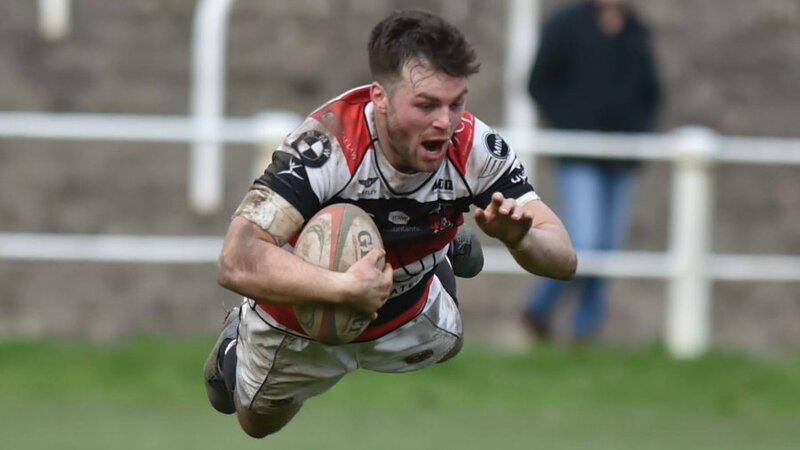 Pontypool RFC will announce further developments to celebrate the club’s 150th anniversary, including the launch of a special commemorative playing jersey ahead of the first pre-season friendly in August.